Dress up any interior with an iconic style. 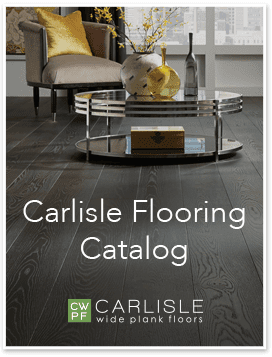 The grain patterns of Carlisle’s White Maple flooring are strikingly beautiful. Reminiscent of flowing water, the cleaner and lighter hues of this floor will appeal to those seeking a subtler grain than those of Hickory or Oak. 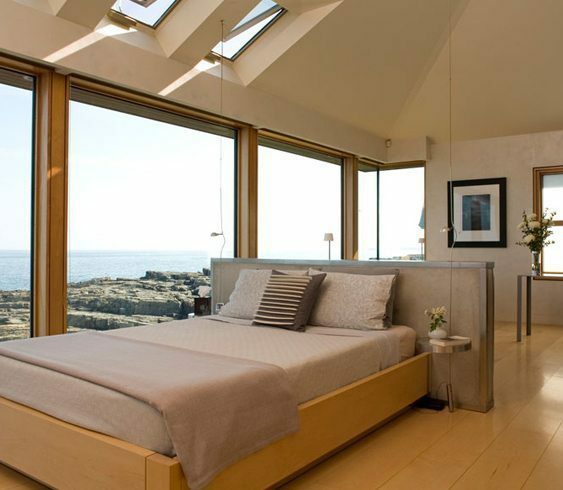 Typically featured in its natural color tones, White Maple flooring is the perfect solution for those seeking a more neutral floor to enhance the other aspects of their design. The White Maple trees mature in the colder Northeastern climate of New England, where shorter growing seasons result in tighter annular growth rings, making it one of the most stable hardwoods with a beauty all its own. Be inspired by our projects using White Maple.